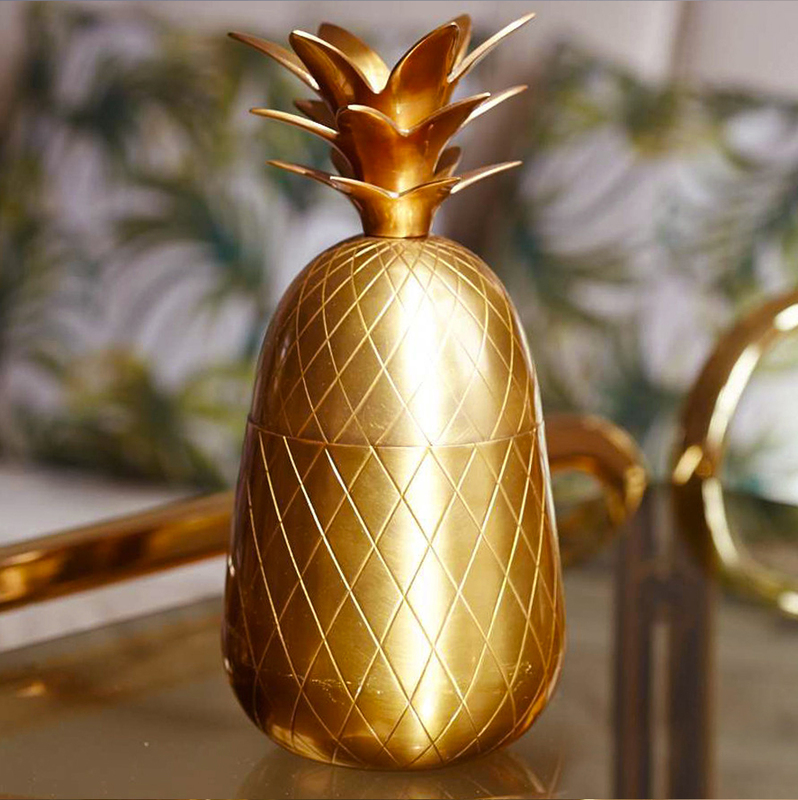 It's not news that pineapples continue to be a huge trend in interiors, but did you know that a site called brasspineapples.com has just launched, selling, yep, you guessed it - BRASS PINEAPPLES?! That's right, you no longer need to scour ebay for hours or days on end in hopes of finding the perfect one, only to be out-bid at the last minute, because now you can buy one any time from a lovely fashion stylist called Sophie Kenningham who launched the site last week. 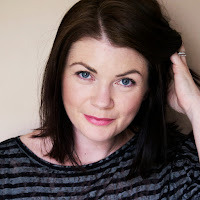 I met Sophie, by some spooky aligning of the planets through ebay whilst I was stalking (yes, that's right, stalking) some of the fabulous vintage coffee tables that she sells, and it turns out that we live in the same suburb, and have kids at the same school! Small world huh? When I popped over to see a coffee table, that I went on to buy, I fell in love with her beautiful home, which was not only full of to-die-for furniture, but brass pineapples to boot. When I commented on the slightly over the top number of pineapples, she explained that she was just about to launch her website selling them, so it only seemed right that I should share the brassy love with you too. 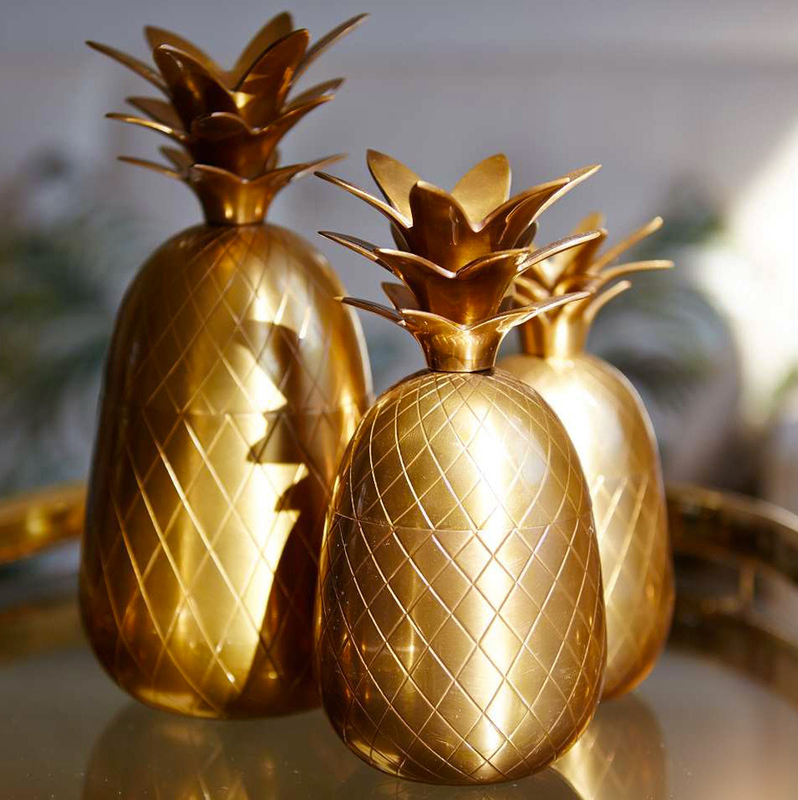 These fab retro cast brass pineapples come in three sizes (biggest is always best if in doubt, but they look amazing as a group of three too), which no bar cart is complete without, as they were originally meant as ice buckets. But bar cart or no bar cart, these are the perfect decorative items to add a bit of cool to any shelf or coffee table too. I've been asked on more than one occasion why I don't own a brass pineapple, given my not so secret love of pineapples AND brass. Well, I'm as puzzled as anyone - perhaps I just never found the right one. Until now. 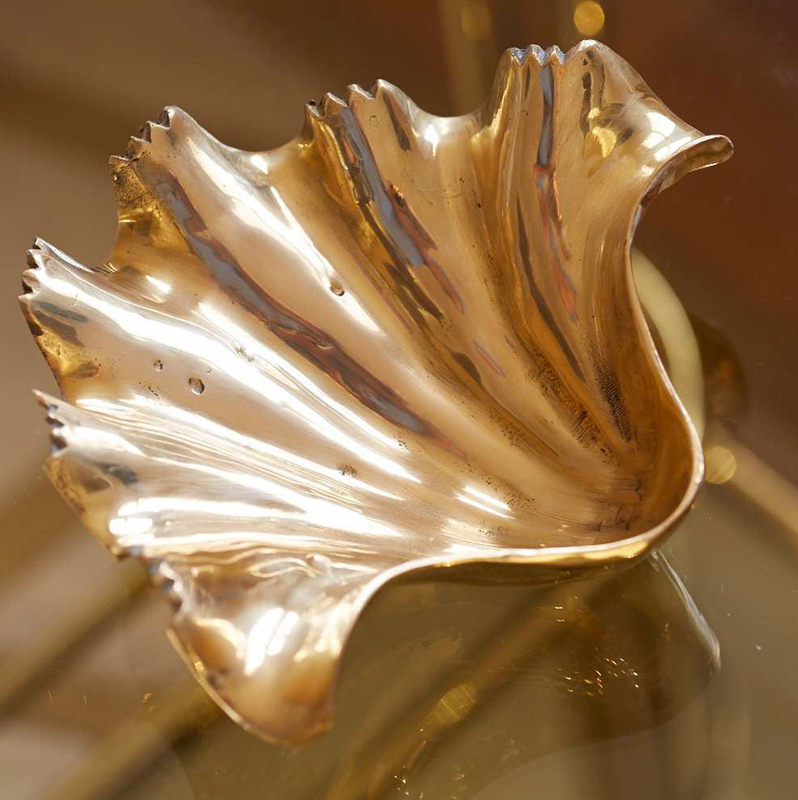 But I've actually fallen in love with the most divine brass Clam Shells also found on Brass Pineapples. Soooo pretty! I definitely need one of them to go on my new alcove shelves, which are nearly ready for their close up. Or on my about-to-be-re-painted-again-but-don't-tell-my-husband bedside table for jewellery. Little glam touches like this can have such impact. I hear there are a few exciting new brass (of course!) 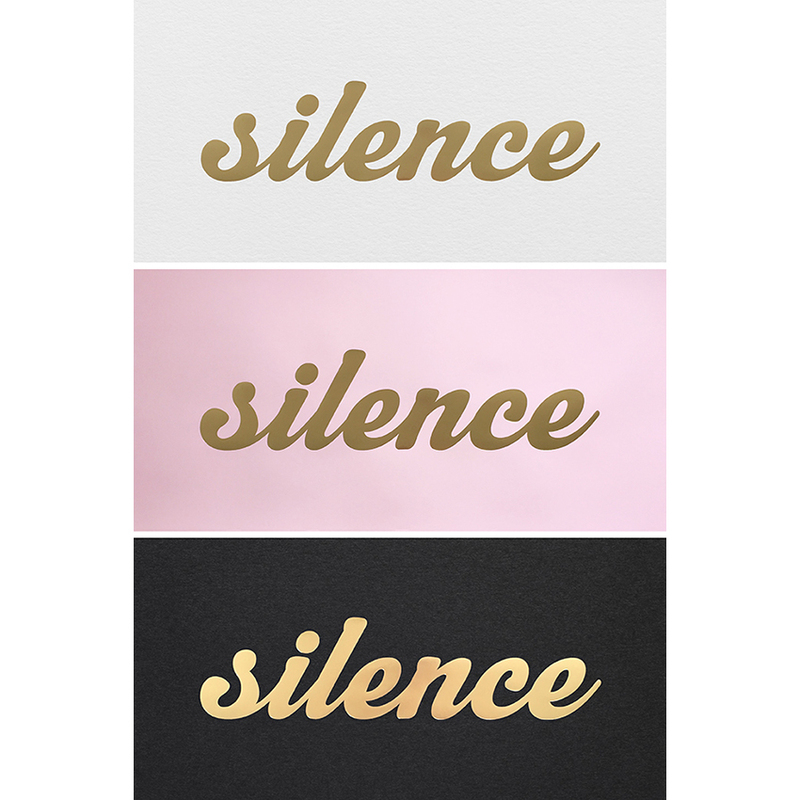 products in the pipeline too, so keep an eye out! Okay, I'm off on a girls day out with my little lady, where she will attempt (probably successfully) to extract enough money from me for at least five new lip balms, because apparently a hundred and twenty something isn't enough. Then back home to join the boys for the evening, and there might even be a cocktail involved at some point, because it's National Cocktail Week here in the UK you know, so it would be rude not to. Whoop! Garden Plans & New Grass!